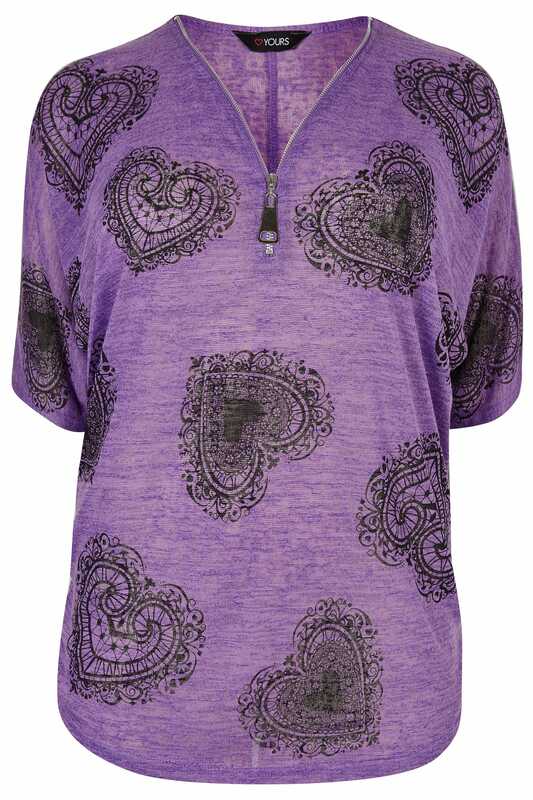 This stylish fine knit top features a relaxed design for an easy and comfortable fit. Ideal for daytime wear, team with skinny jeans and ankle boots to complete the look. We love the statement heart print.